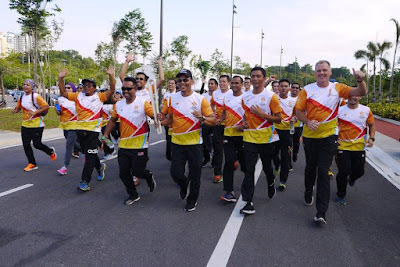 Malaysian is familiar with Commonwealth Games as we have held it back in year 1998. 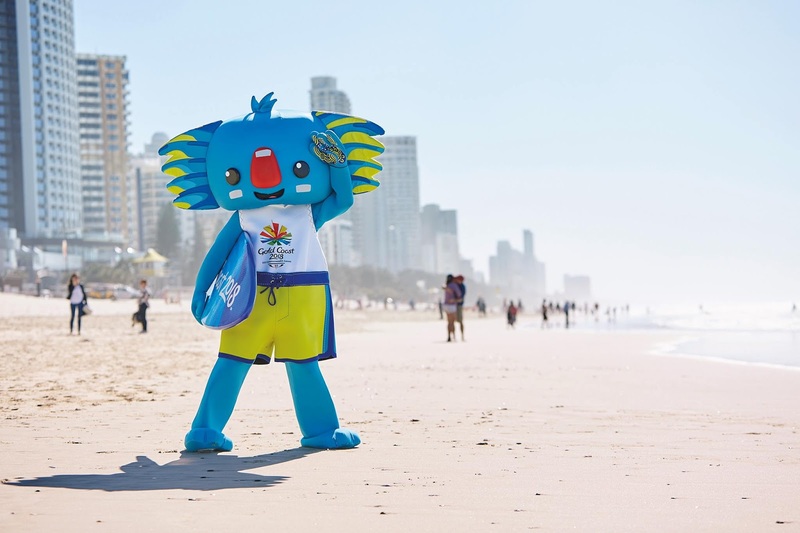 20 years later, the XXI Commonwealth Games will be held in Australia’s premier beach-side city of the Gold Coast next year, from 4-15 April 2018. It is set to be one of the most memorable and picturesque Games ever staged. 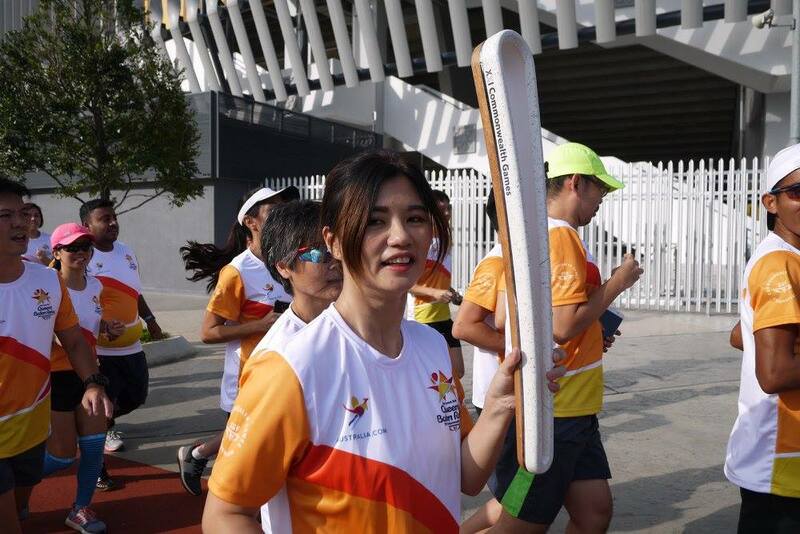 In conjunction with this, Malaysia has welcome the 2018 Commonwealth Games Queen’s Baton Relay this October as part of the longest and most accessible relay in Commonwealth history on the way to the host city, Australia’s Gold Coast. The XXI Commonwealth Games will involve more than 6600 athletes and officials with thousands of international visitors expected to flock to the popular holiday city known for its golden beaches, world-class attractions and easy-going lifestyle. 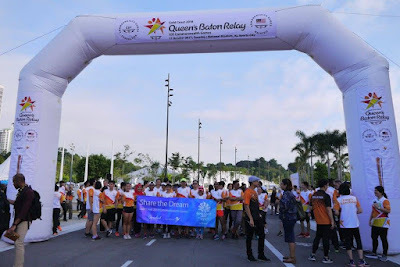 In fact, the Queen’s Baton Relay (QBR) began at Buckingham Palace on Commonwealth Day, Monday, March 13, 2017, when Her Majesty Queen Elizabeth II will place her message to the Commonwealth inside the GC2018 Baton. The Baton will travel 230,000km over 388 days through 70 Commonwealth nations on its journey to, and across, Australia and eventually to the Gold Coast for the Games’ Opening Ceremony where the Queen’s message will be read. 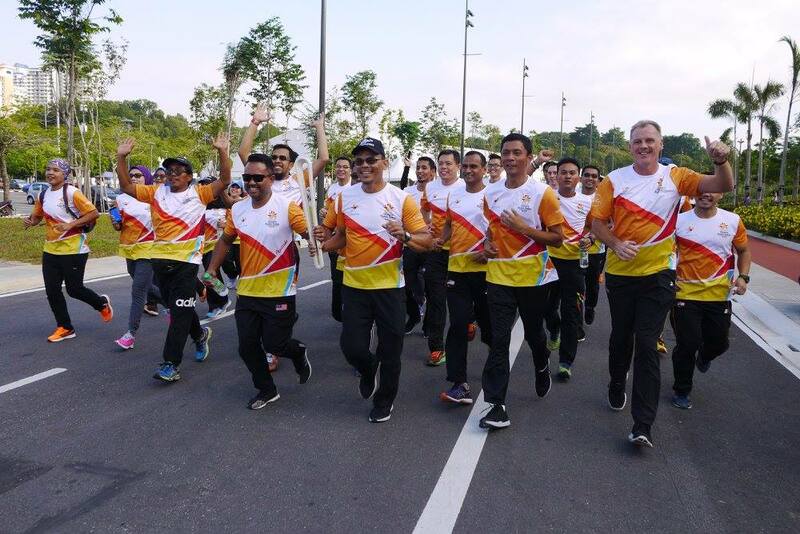 The Baton has arrived in Kuala Lumpur on Monday, October 16, 2017 before departing on Saturday, October 21 for Brunei. 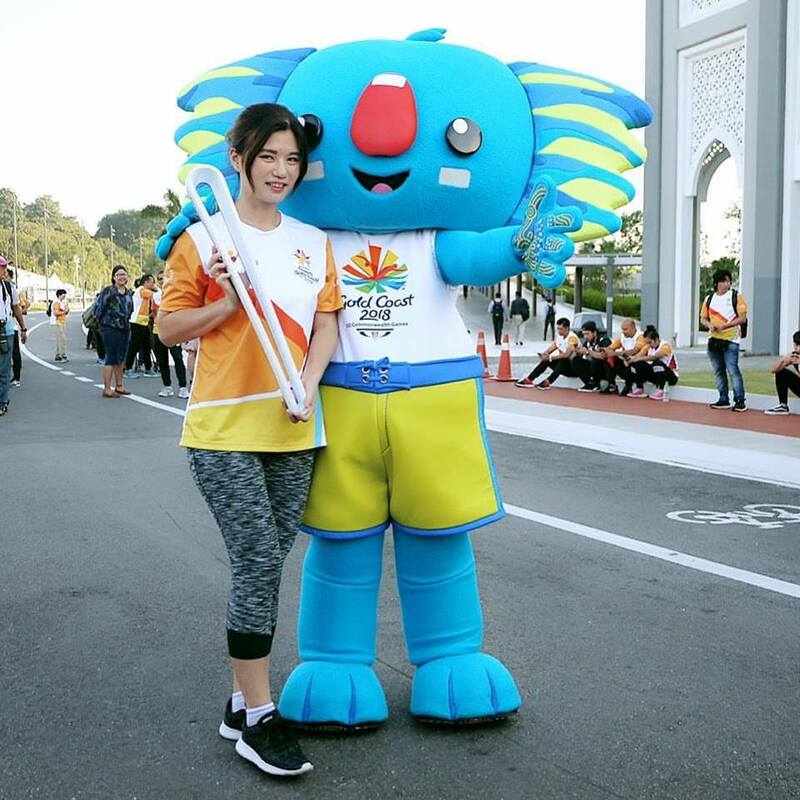 The best part of Malaysian stop is we got to meet Borobi, the blue surfing koala and official mascot for the 2018 Games, flying in specially from the Gold Coast to join the Queen’s Baton Relay in Malaysia. Borobi will appear in Malaysia only in the whole South East Asia region, how lucky we are. 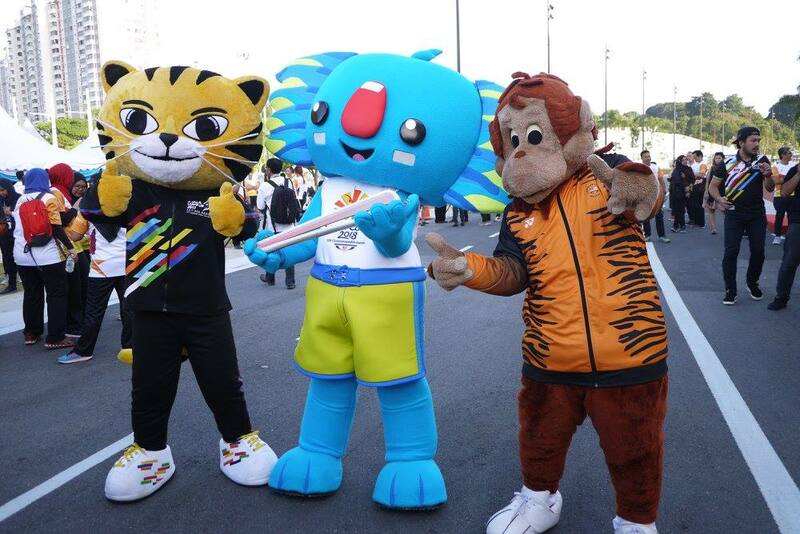 Borobi is so cute in real, many people has took the chance to take pictures with him. 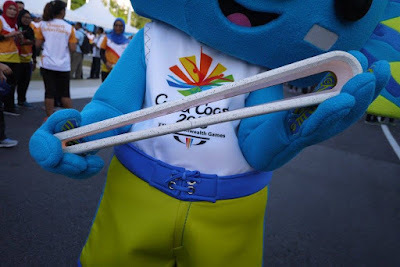 The distinctive loop design of the Baton was unveiled at a ceremony on the Gold Coast on Sunday, 20 November 2016 in conjunction with celebrations of the 500 Days to Go milestone until the Games. Made of macadamia wood and reclaimed plastic collected from Gold Coast waterways and beaches, the Baton’s design was inspired by the region’s vibrant spirit, indigenous heritage and with sustainability in mind. The Baton, similar to an enlarged eye of a needle, has constantly changing neon lighting pulsing around the inside of the loop design and a see-through compartment on the side which will contain the Queen’s message, written on paper made from the Australian desert plant, spinifex grass. The names of all 70 Commonwealth countries are engraved, in the order of hosting the QBR, on a metal spine through the middle of the Baton. It also contains a GPS device which will allow 24/7 internet tracking of the Baton on its worldwide journey. Designers said they were inspired by the “boundless energy” of the Gold Coast and believe the “bold and beautiful” Baton reflects the “people, place and spirit of the Gold Coast”. “Our immersion into the Gold Coast revealed a city rich in contrasts and full of optimism – if you can do it anywhere, you can do it here,” said Designworks principal Alexander Wall. The Baton is certain to get a warm welcome in Malaysia, a nation with strong ties to the Commonwealth Games. 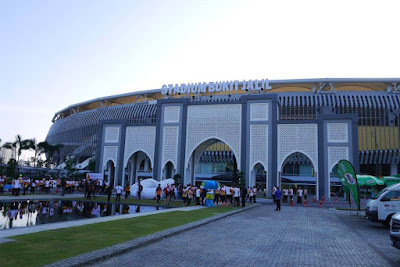 It has contested 12 of the previous Games (including the preceding British Empire Games) and hosted the 1998 Commonwealth Games in Kuala Lumpur. Till date, Malaysian athletes have won 181 Commonwealth Games medals including 52 gold. 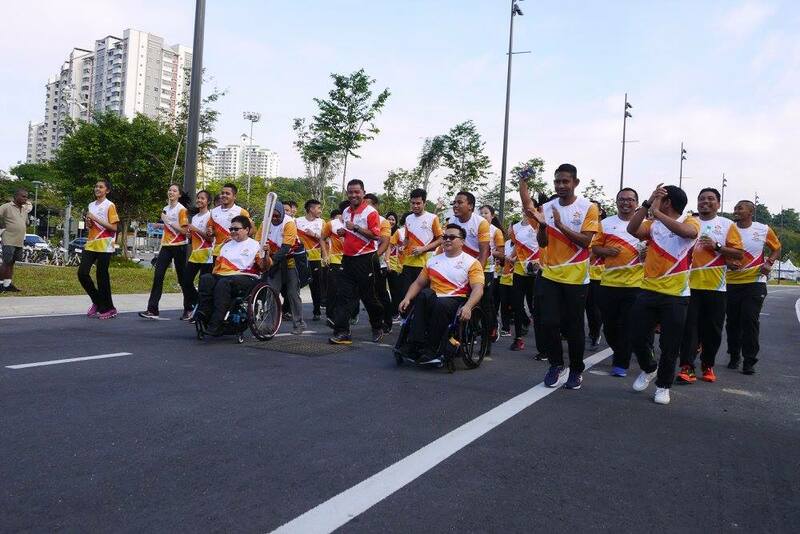 At the 2014 Commonwealth Games in Glasgow, Malaysia finished 12th overall with 19 medals, including six gold. Malaysian athletes will again be highly competitive at the Gold Coast 2018 Commonwealth Games and are expected to feature prominently in sports including Badminton, Track Cycling, Weightlifting, Gymnastics, Diving, Shooting and Lawn Bowls. Gold Coast is certainly the World's most famous tourism destination. 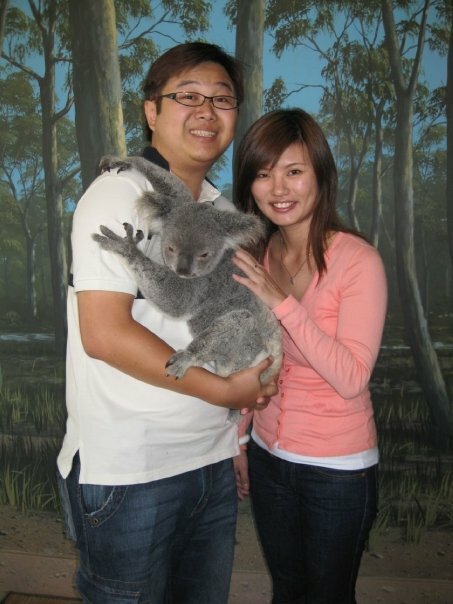 When visiting the Gold Coast to support Team Malaysia at the Games next April, Malaysians are encouraged to take some time to meet the friendly locals and discover everything the Gold Coast has to offer, including the cosmopolitan beach lifestyle, vibrant, trendy café and dining scene, colourful weekend markets, the chance to cuddle a koala, traverse the top of Q1, Australia’s tallest residential building on the SkyPoint Climb, Hot Air Ballooning, thrilling theme parks, Skydive, landing on one of the Gold Coast’s iconic beaches, Learn to Surf and so much more! The QBR has been the traditional curtain raiser to every Commonwealth Games since the Cardiff 1958 British Empire and Commonwealth Games. Commonwealth Games Federation President, Louise Martin CBE, said a message from the Monarch had been read at every Games since 1930. “The Queen’s Baton Relay extends an invitation to the athletes and communities of the Commonwealth to celebrate together,” she said. “It reinforces our shared love of sport and recognises the power of sport to transcend barriers and bring us together. “Above all, however, it is a message from Her Majesty of hope, ambition and peace for the citizens and athletes of the Commonwealth. Peter Beattie AC, the Chairman of the Gold Coast 2018 Commonwealth Games Corporation (GOLDOC), said “The Baton will return to the Gold Coast in April 2018, having been touched, admired, photographed, filmed and loved by so many people from all over the Commonwealth,” he said.